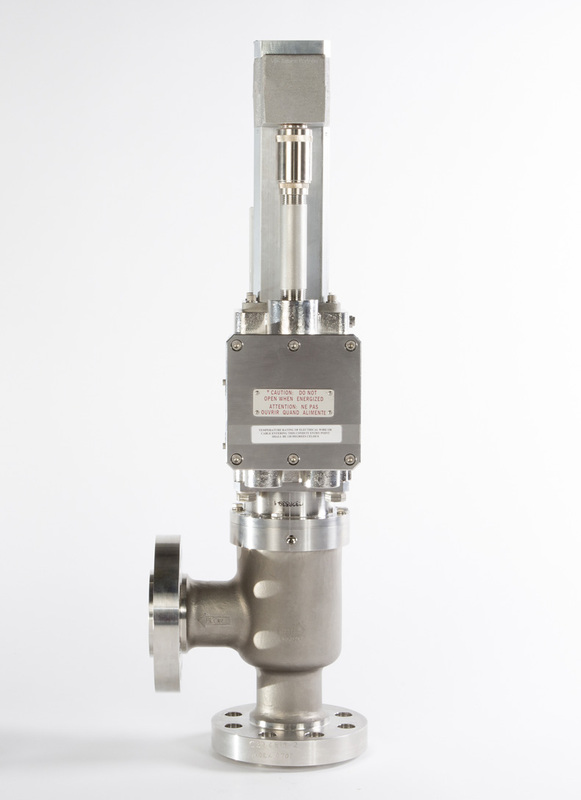 Interested in Meggitt Fuel Metering valves? Fuel metering valves are the gas turbine’s throttle control. Industrial gas turbines generate power from the expansion of hot gases when fuel is burnt in the compressed air. The proportions of the fuel and air mixture decide how much power the gas turbine delivers. Accurate and consistent fuel metering is vital to a gas turbine’s efficiency and reliability. Meggitt’s sleeve- and globe-style fuel metering valves deliver a super-fast, 100 millisecond full-stroke response time. Along with their exceptional flow and positional accuracy. Meggitt fuel metering valves can be operated and controlled with all major engine control systems (Speedtronic, Woodward, Allen Bradley etc.) to provide excellent fuel flow efficiency and improved emissions. Originally developed for 20 – 60 megawatt aero-derivative gas turbine engines. The Meggitt product line has been expanded to include precision electric fuel metering valves for both Aero-Derivative and Heavy Duty type gas turbines. Well known Original Equipment Manufacturers like GE (LM Aero-Derivative and Heavy Duty) and Rolls Royce (now Siemens) (RB211 and AVON) rely on Meggitt fuel metering valves to fuel their gas turbines. Gas fuel and liquid fuel metering valves from Meggitt offer the highest possible accuracy and increased precision to ensure improved NOX and CO levels and decreased fuel consumption. 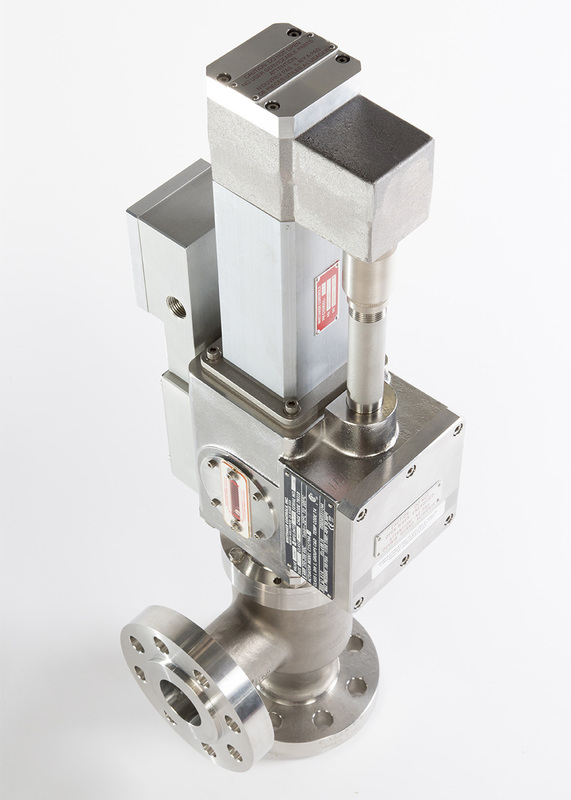 The latest generation metering valves metering valves are compliant with all relevant standards such as ATEX Zone 1 and 2, PED, UL and NEC Class 1 certified for reliable operation in hazardous and extreme environments. Gas Fuel Metering Valve electro-hydraulic actuated. End of life. Ask for upgrade program. Old design 2″ Gas Metering Valve. Rolls Royce part number RRE006818. Replaced by C521395. Three Inch right angle fuel trim valve for use on DLE and SAC Industrial gas turbines.